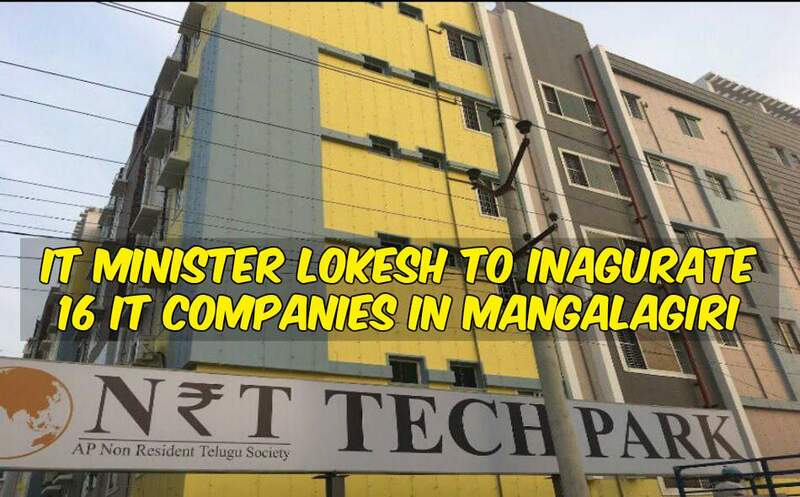 The AP FiberNet will give connection at Rs.149 per month for an 15 Mbps line to 1.3 crore households. Officials will get 100 Mbps connection at Rs.999 per month. 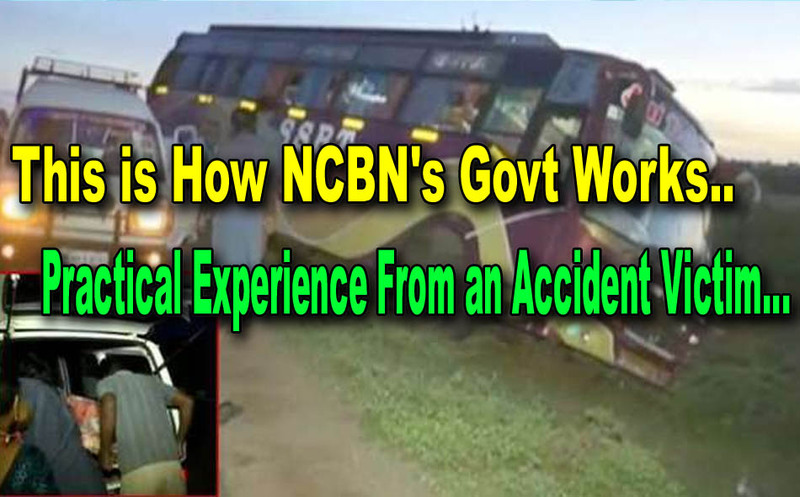 "Its amazing to watch. 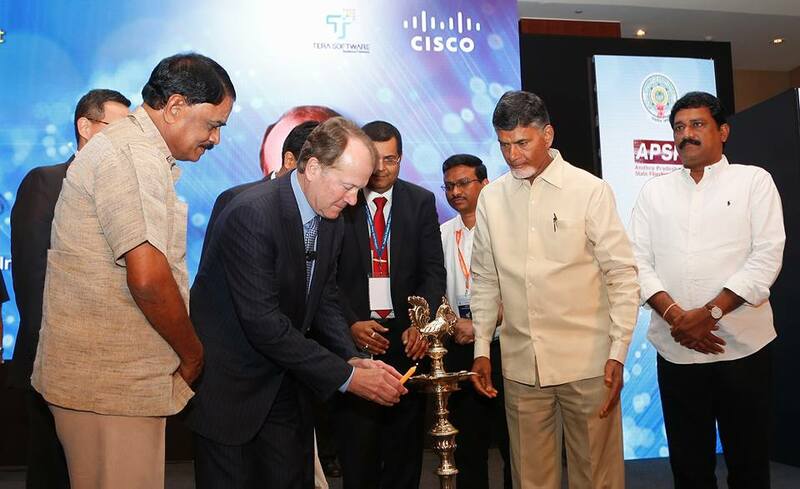 Andhra Pradesh is pioneer in digital connectivity", says Cisco Executive Chairman John Chambers. India is the future. Only use of technology matters, said the Cisco Executive Chairman.